Logo design, package design and ecommerce — Delorum. 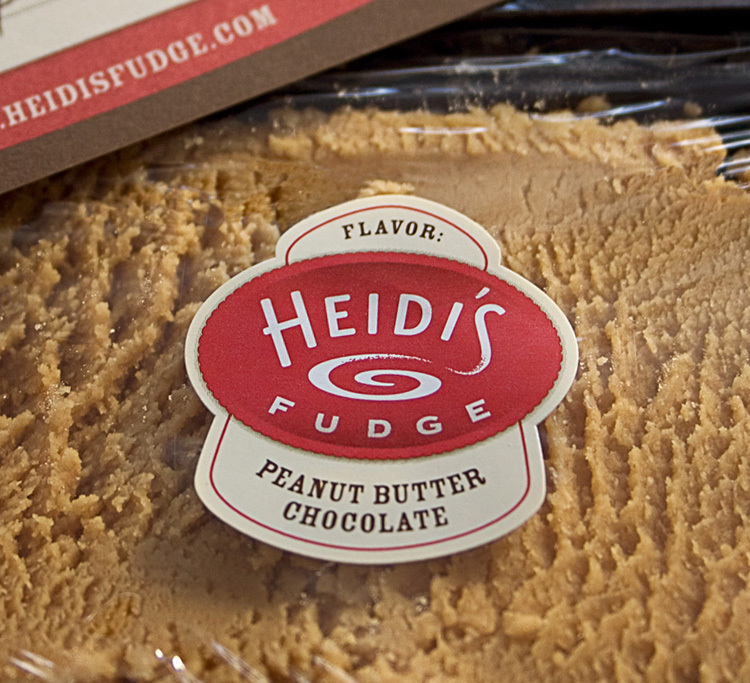 After selling her fudge at a popular summer theater in West Yellowstone, Montana, for over ten years, Heidi approached us to help take her fudge business online. Our design was simple, yet personalized, with the branding focused on her delicious hand-stirred fudge. A simple ecommerce website was extended to the packaging – rich fudge packed in a classic square gift box, simple wraps, unique labels and a personal note from Heidi.